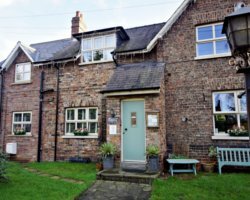 The cottages are both part of a pretty 19th Century property, built circa 1865 and that has been sympathetically restored and decorated. They can be sold as 2 seperate units (one sleeping 6 and 1 sleeping 3), or as 1 unit (sleeping 9). We are situated on the south side of York, only a pleasant 30 minutes walk to the city centre or 10 minute drive, and we are served by regular buses. You will be close to York University, Science City York, York Racecourse, McArthur Glen Designer Outlet, York' s Park & ride, Fulford Golf Club and Fulford Imphal Barracks. We are on a main bus route into York, and the buses stop regularly, right outside our door. We have a private, off street car parking space for 1 car. Free on street parking is also available. Each cottage has 1 off road parking space at the rear of the house. 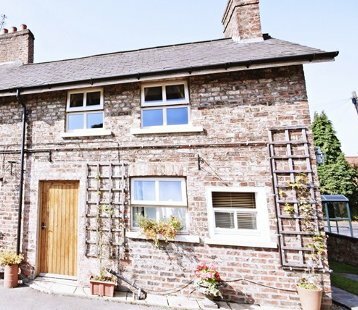 Pinfold cottage has 3 bedrooms, 2 doubles and 1 twin. 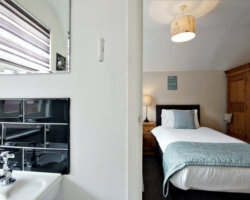 All 3 rooms are fully ensuite. There is a modern fully equipped kitchen/dining room,with free wifi and a lovely, comfortable living room. 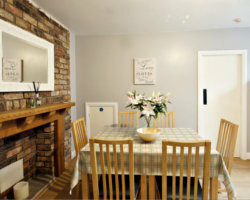 Morcar Cottage has 2 bedrooms, 1 double and 1 single. There is an ensuite dressing room/toilet, and a luxury bathroom with jauzzi bath and walk in shower. Large living dining room has a flat screen TV and free wifi. All of bedrooms have flatscreen TV’s with freeview. There is an iron and ironing board should you need one. In the kitchen you will find all the basics such as washing up liquid, salt & pepper, tea, coffee, sugar, cling film and tin foil and there will be fresh milk in the fridge. On arrival you will find a mini hamper. In PinfoldCottage we welcome children of any age, and there is a travel cot and a highchair for you to use, along with board games, toys and an xbox (please bring your own games). In Morcar children are welcome over the age of 3. We do not provide any baby/toddler equipment. There are books and games for you to use. 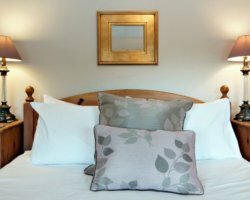 We are close by to great pubs and restaurants, all within a few minutes’ walk. So if you don't want to go back to the City centre, there's plenty of choice for dinner nearby. There's also a local shop a few minutes walk away where you can stock up on supplies, buy wine/beer and buy a paper on a morning. York is a beautiful City at any time of year. Enjoy the cobbled streets, the chic wine bars and the fine dining that it offers. Visit York Minster, the Castle Museum, the Jorvik Viking centre, York Dungeon, the Railway Museum plus lots more. Today York is a lively and cosmopolitan city, full of quaint shops, restaurants and award winning visitor attractions. If you haven’t visited York before, then what are you waiting for? York is Britain’s favourite city! 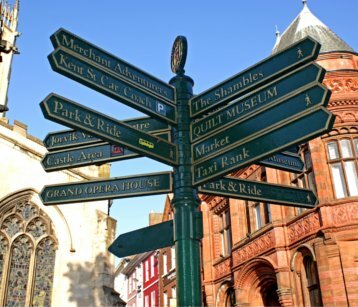 We have many leaflets and brochures available for you to take away and help plan your stay in York, we are also happy to offer you first hand advice on local attractions and restaurants. 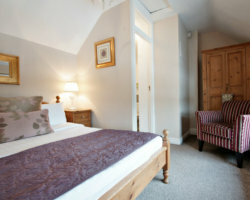 We have easy access to the North Yorkshire Moors, the Yorkshire Dales and the East coast. And close by is the majestic Castle Howard. 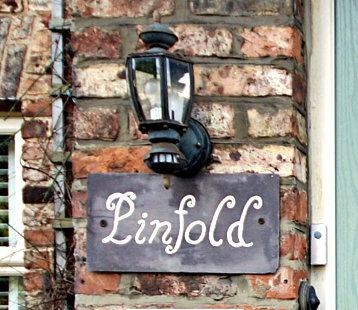 Click below to Book Pinfold Cottage Online or check our availability.